Champoluc is a picturesque village lying at the top of the Ayas Valley. A perfect location for experienced skiers looking to get some miles under their belt. 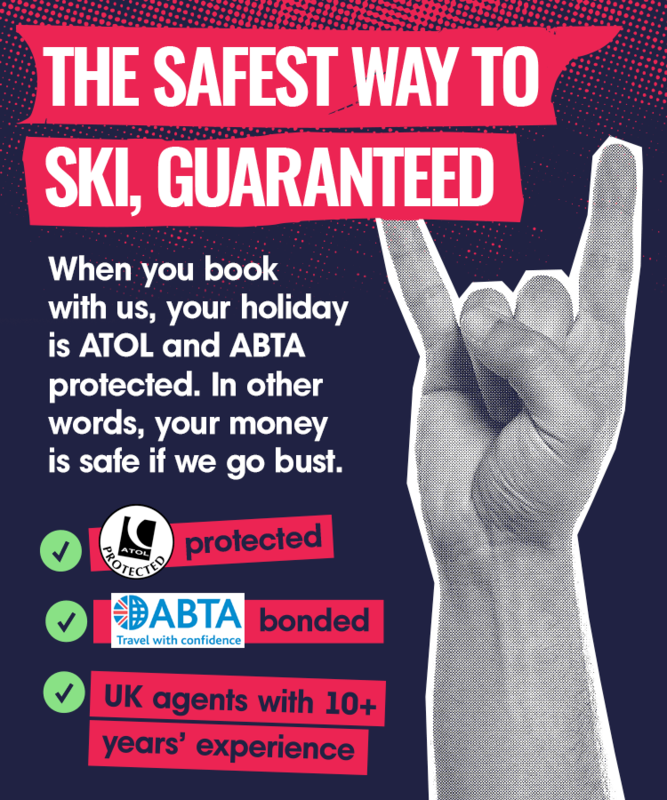 With incredible off-piste opportunities and over 39 runs (6 blacks if you’re brave enough! ), this is definitely a place to add to your bucket list! Don't fret if you're a beginner or travelling with family, Champoluc has plenty of gentle slopes too and an English-speaking ski school.Enjoy laid-back apres ski at this family-friendly spot! Nip across to Gressoney for a livelier evening - you'll find plenty of pubs and bars there. With access to towering peaks and glaciers all serviced by a state-of-the-art lift system, it’s also a great location for snowboarders with wide runs perfect for shredding snow all day long. St. Foy is the ideal destination for families and relaxed skiers, with the resort overlooking the jaw-dropping views of the Thuria Glacier. It features long steep slopes with wide, open and quiet runs as well as a chance to try some tree lined skiing. St. Foy includes some of the best off-piste and backcountry skiing in all of the French Alps. This mountain village has plenty of restaurants and bars built in the Savoyard style. It's just a stone's throw away from larger resorts like Tignes and Val d'Isere. Serfaus is an underrated ski resort rich in the culture of Austria’s Tyrolean region. This sunny resort is a traffic-free town with an underground railway used for transport. Close to other resorts like Fiss and Ladis, Serfaus is packed with 212 km of pistes, giving you a lot of snow to cover. What makes this resort extra special is it's amazing zip-line, allowing you to reach speeds of 65kph! This 2,000 metre zipline lets you travel above the Serfauser Sauser resort and plunge 400 metres - it’s definitely one of the resorts most exhilarating extras. You may think a Spanish resort is a weird one to include on our list, but Baqueira Beret is a true hidden gem! This resort based in the Pyrenees between Spain and France, it sits in the Aran Valley and offers some great snow despite being in a location you'd usually associate with beach holidays!. This resort has been very popular with the Spanish, including the King, who has a holiday home here. It still remains relatively unknown to the wider ski gang. With 150 km of slopes and 35 lifts, as well as the chance to heliski, after a long day skiing, enjoy the apres-ski in a different style that includes lots of tapas. “I’ve spent rather more than half a lifetime looking for the perfect ski resort. Last winter, to my intense surprise, I found it – in, of all places – the Spanish Pyrenees. Baqueira Beret.” - Peter Hardy, The Telegraph. 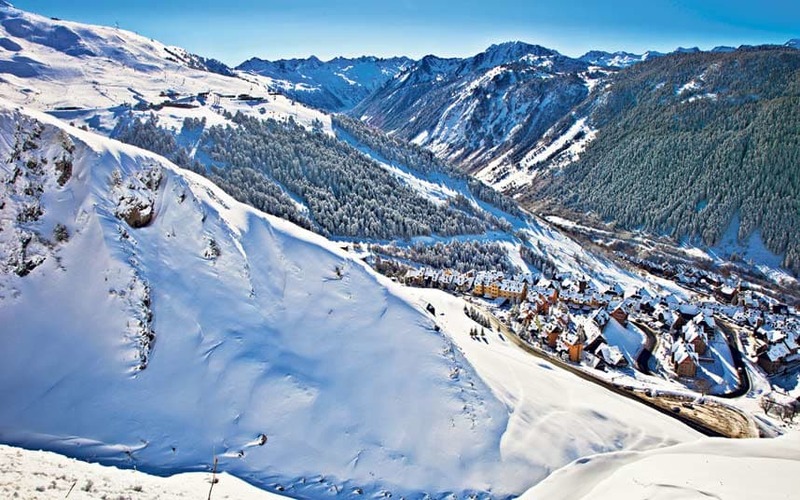 One of the best kept French secrets is the beautiful resort of Valloire, which is nestled in the Savoie region. It features 150 km of downhill skiing, with 78 different pistes and 34 lifts. It stands at an altitude of 2,500 metres, so the good snow is guaranteed throughout the season. It’s believed that Austria and Switzerland are the best places to get the real apres-ski feel of the mountain villages, but Valloire is on another level. It has a lively nightlife with many pubs, discos and restaurants as well as plenty of activities to keep you busy, like an adventure park, ice skating and bowling. Know of any other hidden gems? Let us know over on Facebook & Twitter.